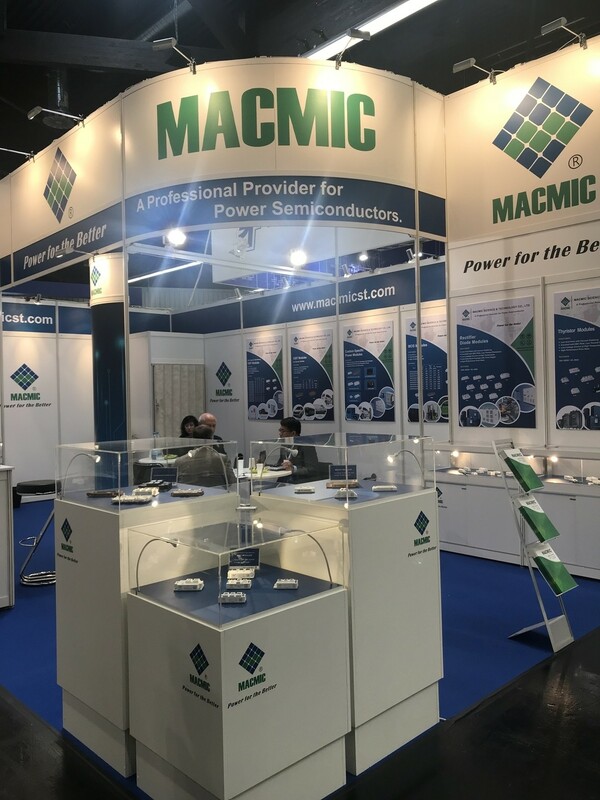 PCIM 2018 will take place from June 5 - 7 in Nuremberg, Germany. 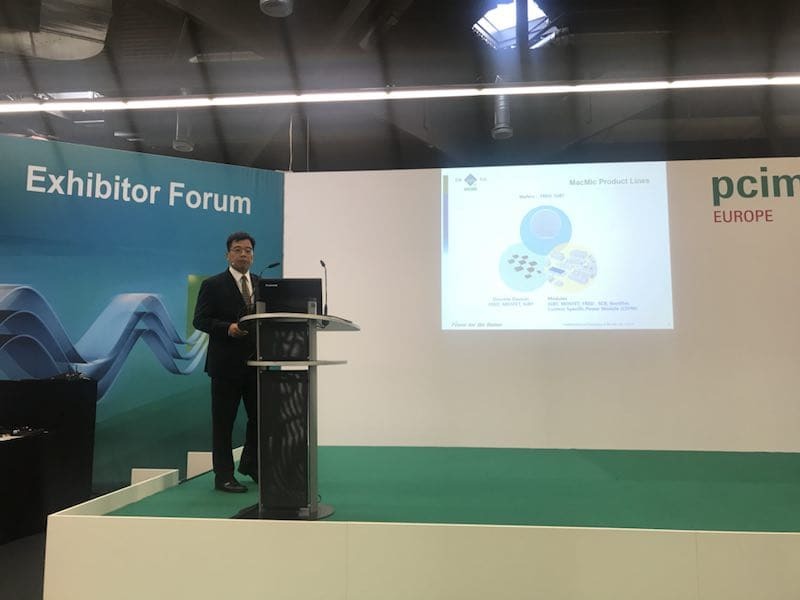 We will have a presentation on Wednesday, June 6 at 09:40, in the Exhibition Forum, Hall 7-507. We look forward to meeting you in PCIM.